Before You Exit. If you haven’t heard of them before, commit that name to memory. 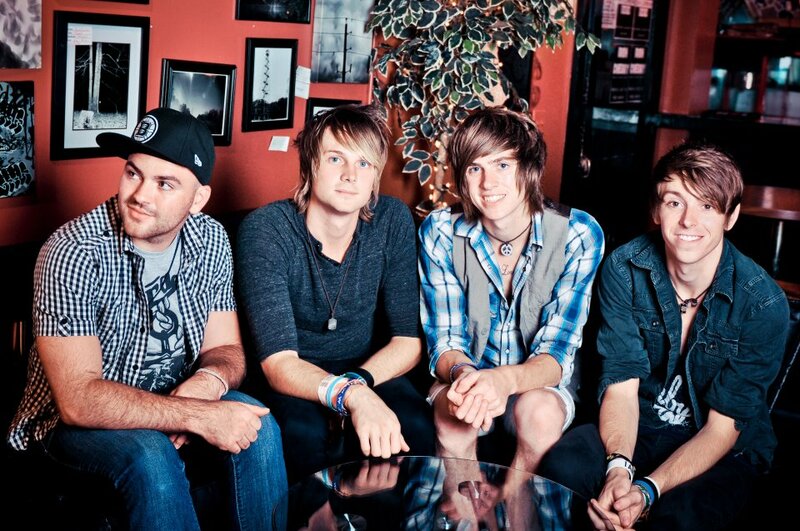 Like other bands we love here at StorkMusic, Before You Exit is from Florida. The band is made up of three adorably talented brothers: Connor, Riley and Toby McDonough. Check out their Katy Perry ‘Roar’ cover below! The band released a new EP February of this year, which you can buy here! If you like Allstar Weekend and All Time Low, make sure to give the boys a listen. BYE just finished touring with Cody Simpson and Ryan Beatty. We see big things in their future, get their EP so you can tell everyone else you knew about them first. Warped Tour Bands Trying to Pronounce Wisconsin Cities! If you’ve ever been to Wisconsin, or you’re from Wisconsin like the lovely staff here at Stork Music, you probably know that we’ve got some pretty awesome things going for us, like the largest waterpark capital of the world or the haunted basement at The Rave! What we also have are odd accents (eh, no waaayy!) and even more odd cities. We played a game with some of our friends in A Loss For Words, Echo Movement, Chasing Vegas and Kosha Dillz to see how well they could pronounce our cities. Make sure to keep checking back for more interviews with the bands featured in this video, as well as a handful of album reviews coming soon! Thank you! Totally sing-along worthy and it definitely gets us excited for this summer’s tour. We cannot wait to see who we’ll come across. Hopefully another gem like these guys! Make sure you take a listen on PureVolume and of course, follow them on Twitter and like them on Facebook. 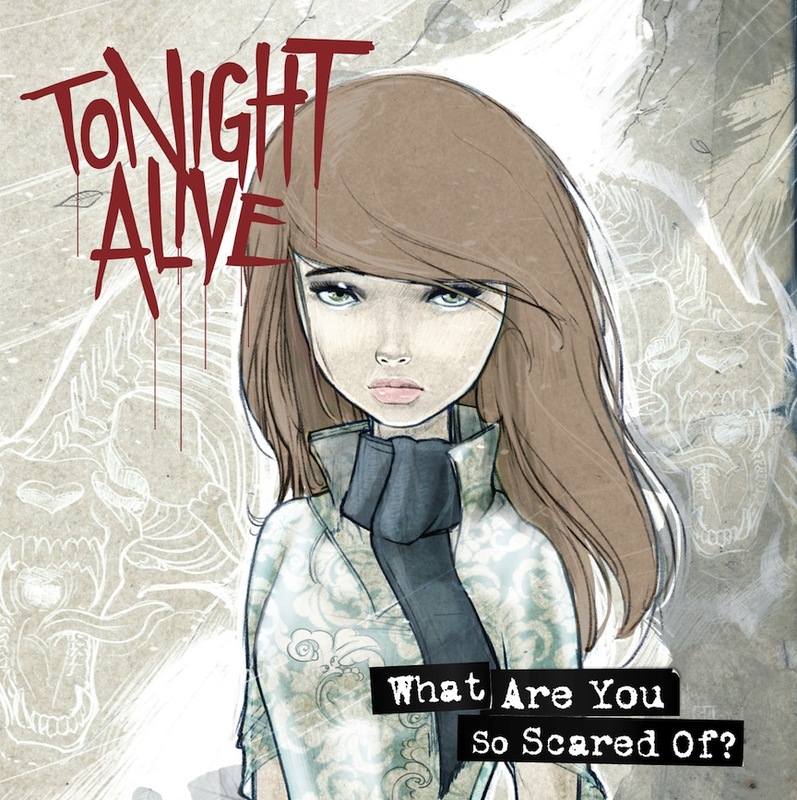 Tags: Album Announcement, Album Stream, Australia, Full Stream, MTV, Sneak Peek, tonight alive, Tour, What Are You So Scared of? If you’re fans of the Australian quintet Tonight Alive, head over to the MTV website to get an exclusive listen to their newest album, What Are You So Scared Of?! The album is scheduled for release this Valentine’s Day, but if you head over now you can one up all those V-Day saps and learn all the words before they even can finish one box of Godiva chocolates. Score! Tonight Alive is currently on tour with Young Guns in the UK, but will soon cross the pond and go on tour with Go Radio, make appearances at SXSW and play dates at our favorite summer music tour—the Vans Warped Tour! You can pre-order their album now on Fearless and iTunes. It isn’t just about the music for him. He is genuine in what he raps about, which isn’t all about drugs and women, like a lot of other hip hop artists. Overall, I don’t think the mixtape is at the same caliber of Lasers, but End of the World is my favorite song right now. Check it, yo! It was only a few months ago that the sweaty summer event known as Warped Tour made its mark with mosh pits all over the United States. If you’re one of the few who literally count down the time until the next Warped Tour, you’re in luck. 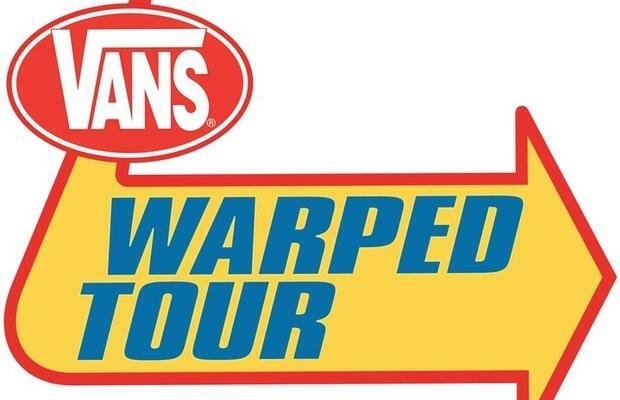 Vans Warped tour has already announced the first five bands! In addition to the bands, Warped Tour has also announced some of the dates for the 2012 tour. If your favorite band hasn’t been announced yet, do not fret. There will be many more bands announced in upcoming months. 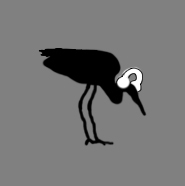 Also, there are opportunities for input. Either go to the Warped Tour Facebook Page or the Warped Tour message board to tell them what bands you’d like to see. Get those fists ready for this year’s Warped Tour, it is already showing sings of being one of the best music events yet. 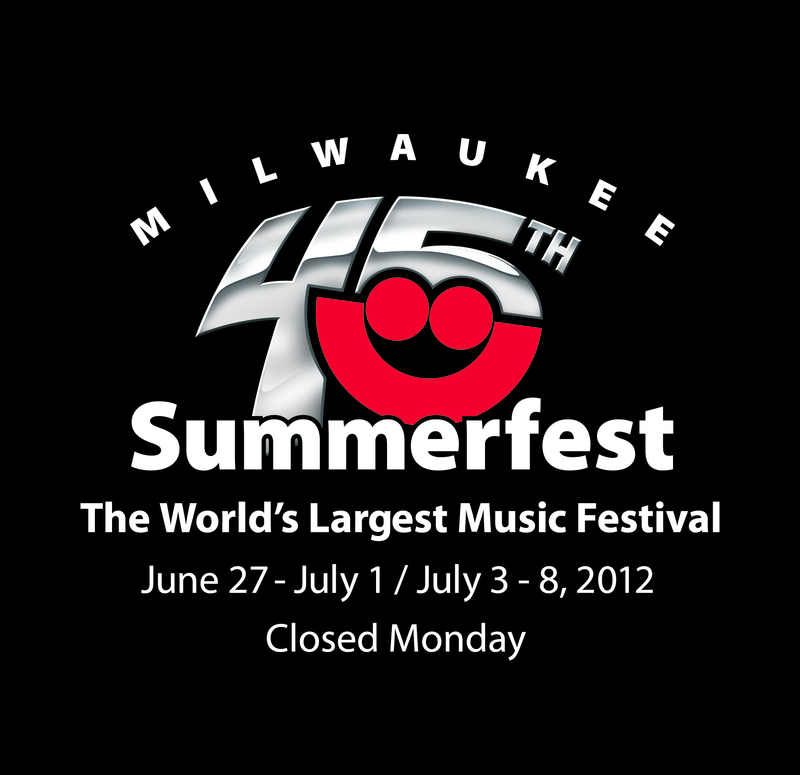 Tickets can be purchased starting April 6, 2012, make sure to get them early. In addition, take our poll to tell us what band you’d like to see added to this year’s Warped Tour! The band with the most votes will get an album review from us.